Do you really like Kpop songs? Do you really like BTS,EXO,TWICE ? Do you like pink tiles? 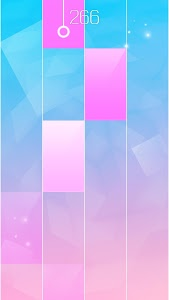 You should have this game : Kpop piano tiles.There are many choices of Kpop songs in this pink tiles game.You can play the piano songs here, as well as to entertain yourself and those around you, enjoy the piano music of the song, relax yourself, and train your finger speed in this piano tiles game.More fun if this game is played together with friends or family beloved. Your life is full of frustrations, stress and deadlines?Turn to more spiritual way of life with the best sounds of famous music! Image that, when you feel tired,stressful, take a break,pick one of your favorite songs, tap the piano tiles while listening to the music.How nice it is.Release stress and relax yourself.Besides Kpop music, we also prepared many classical piano songs for you. If you are tired of traditional piano tiles game and white tiles,black tiles, you should try this. 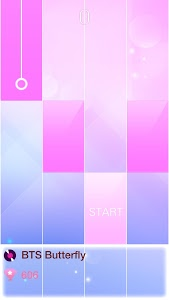 We designed pink tiles theme for you. Girls love pink tiles.If you don't like pink tiles, we still have many other themes for your choice. There should be one you like. This application is very easy to play. The rules are simple. Tap the piano black tiles continuously to play music. 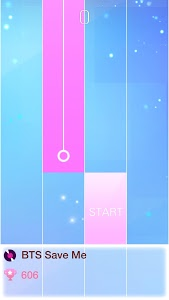 Be careful with white tiles and never miss piano black tiles to finish each song. Tap tap and have fun. * Graphics and sound effects are amazing. * High quality piano music soundtrack. * A smooth gaming experience. This app does not include any copyrighted material or digital media.The piano melodies are arranged as a sequence of individual piano notes, and the renditions of these songs are original and created by us for entertainment purposes only. 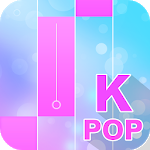 What you are waiting for ?Come to download Kpop Tiles.You can leave messages to us which song you like best.We are frequently updating Kpop piano tiles bts! 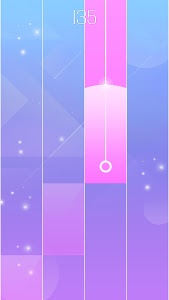 Similar to "Kpop piano bts tiles game"